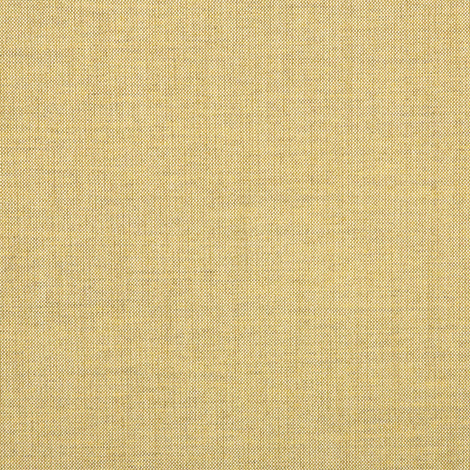 Meridian Grain (40061-0060) features a textured beige pattern. The fabric is perfect for curtains and drapes, cushions, slipcovers, decorative pillows, indoor and outdoor furniture, and more. Offered exclusively through Trivantage, Meridian Grain is made of 100% Sunbrella acrylic. The fabric is mildew and water resistant for a worry-free lifestyle. Warranty: 5 years. Width: 54 in. Weight: 12 osy.